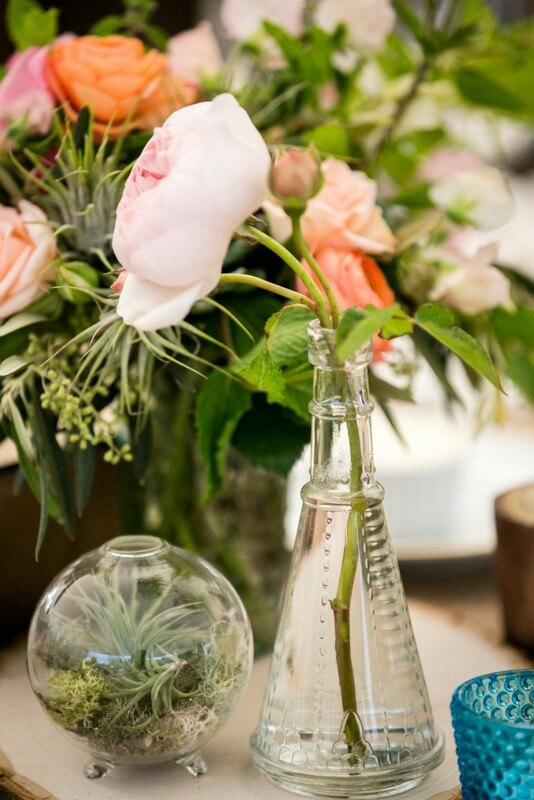 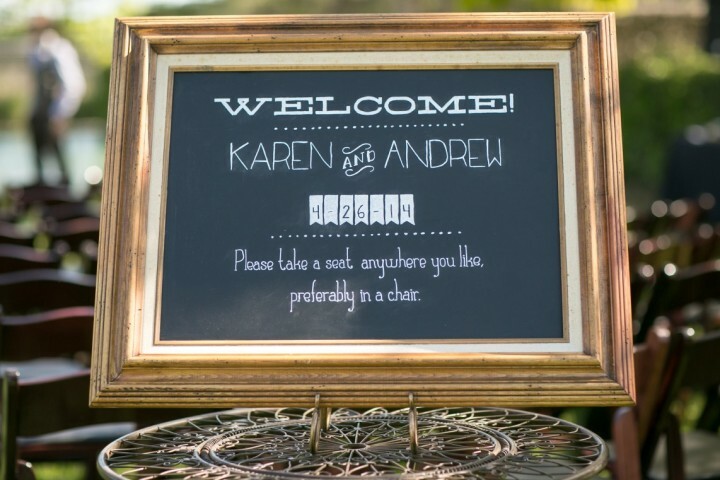 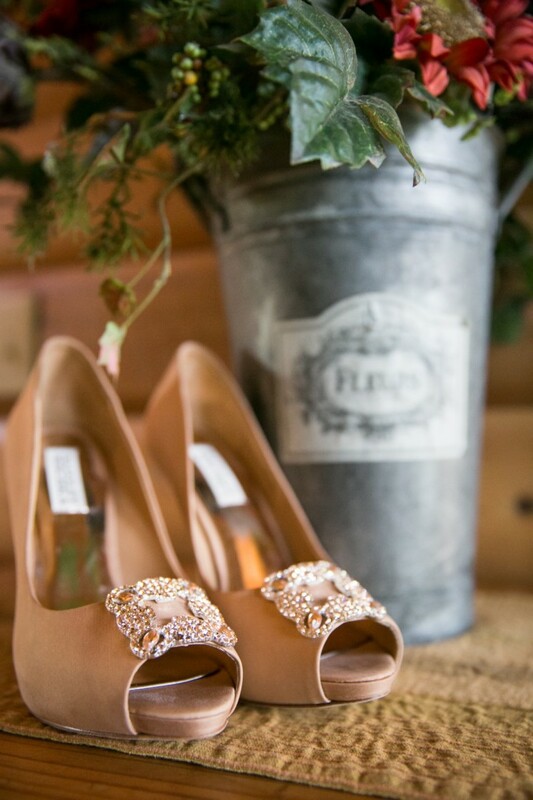 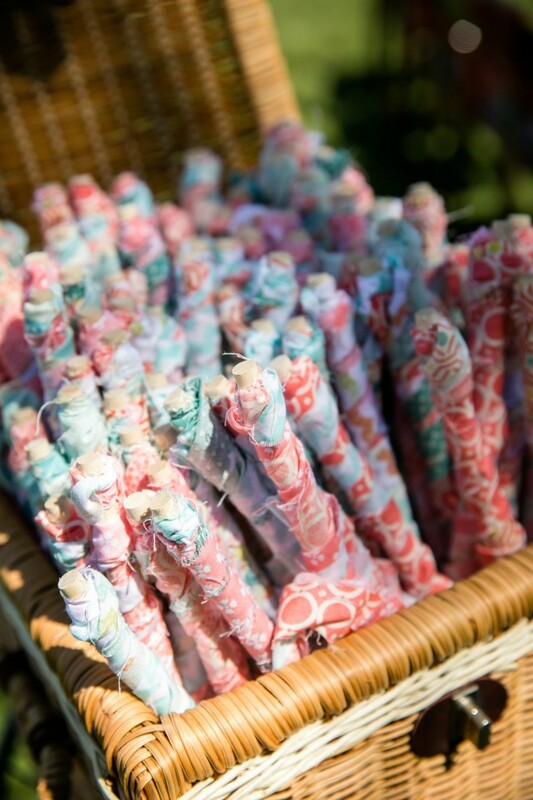 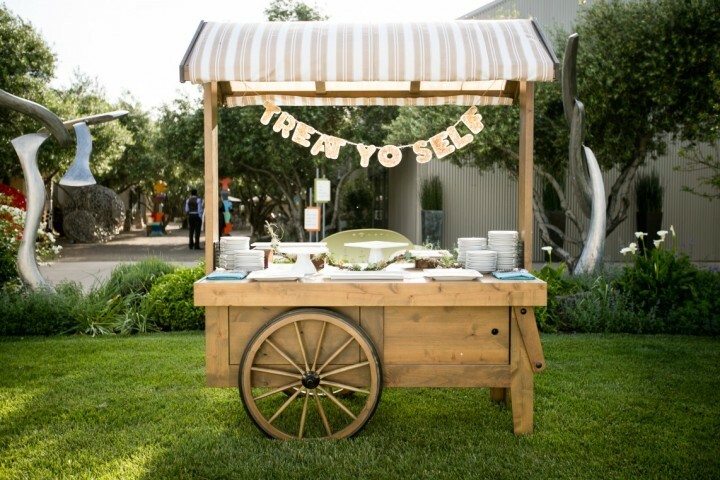 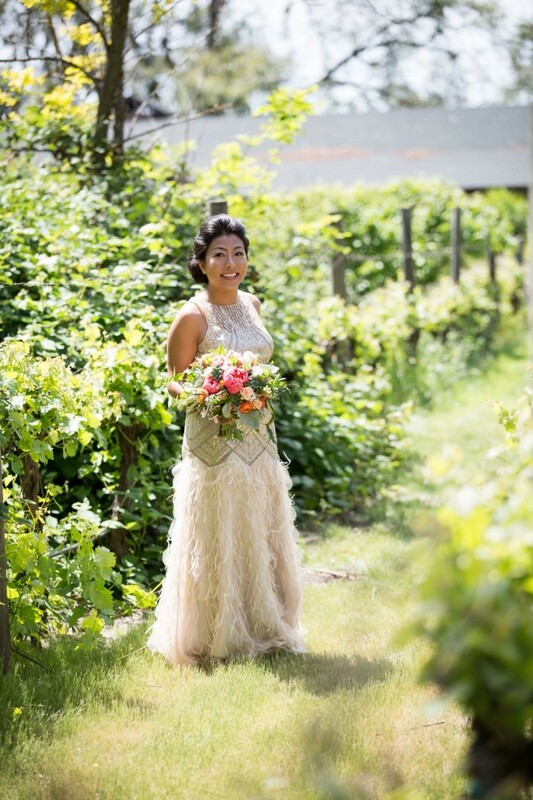 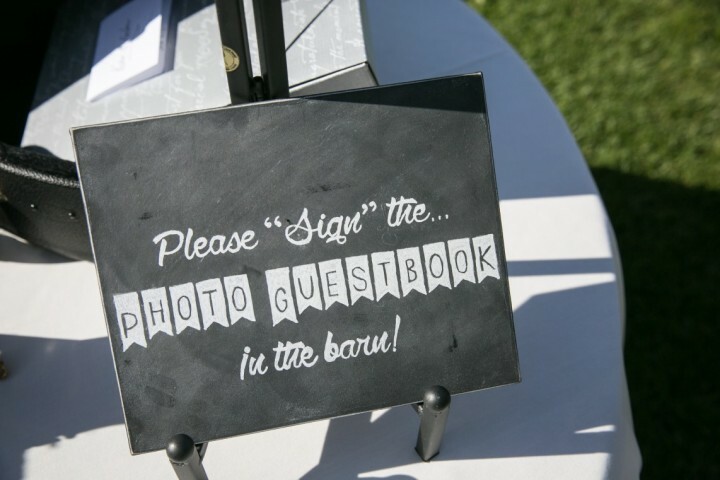 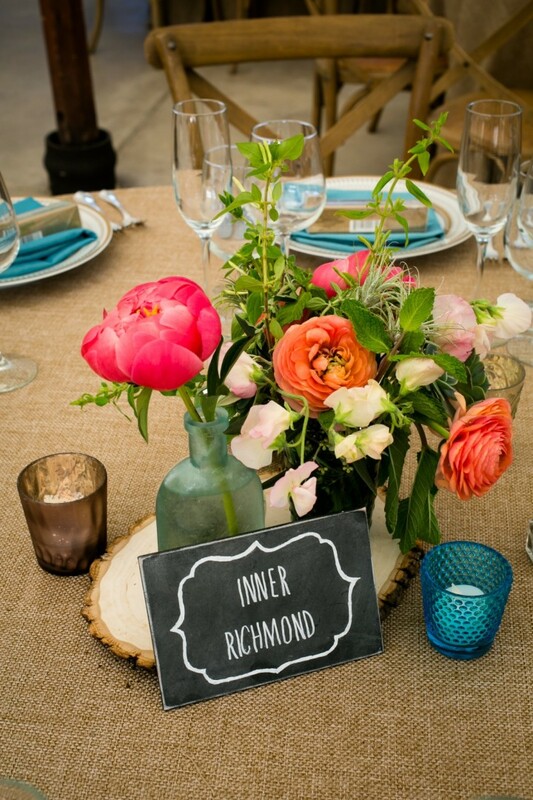 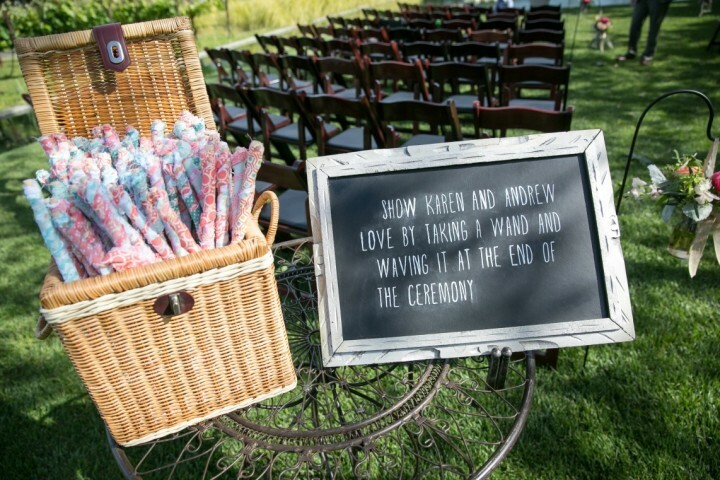 This wedding was overflowing with so many cute and fun details that I wish I was there! 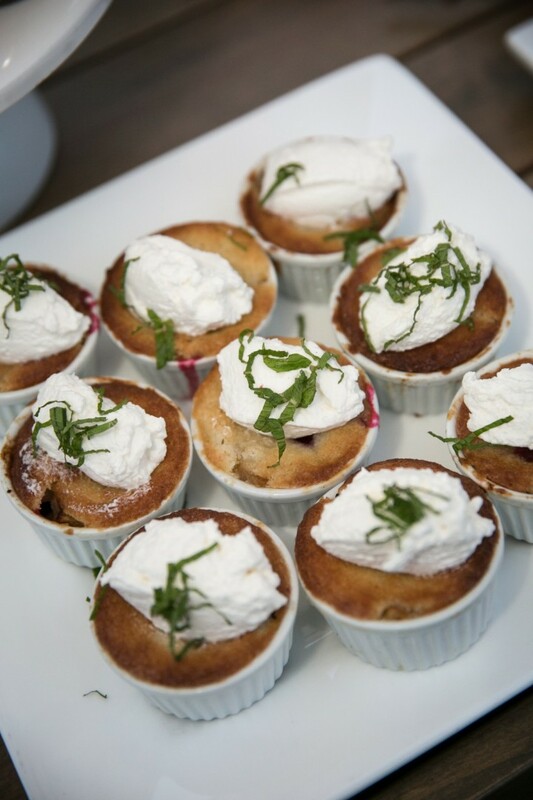 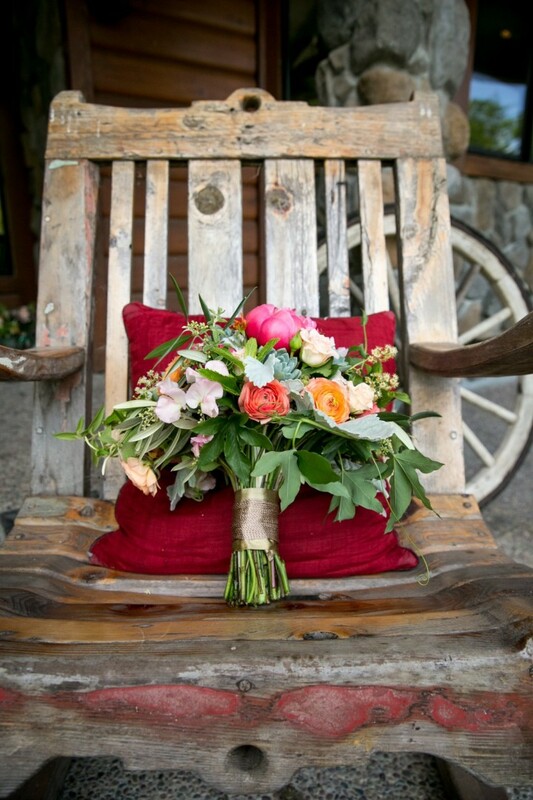 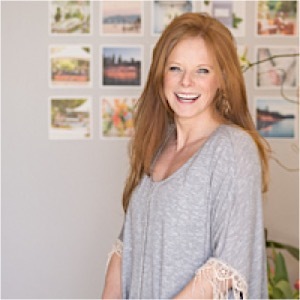 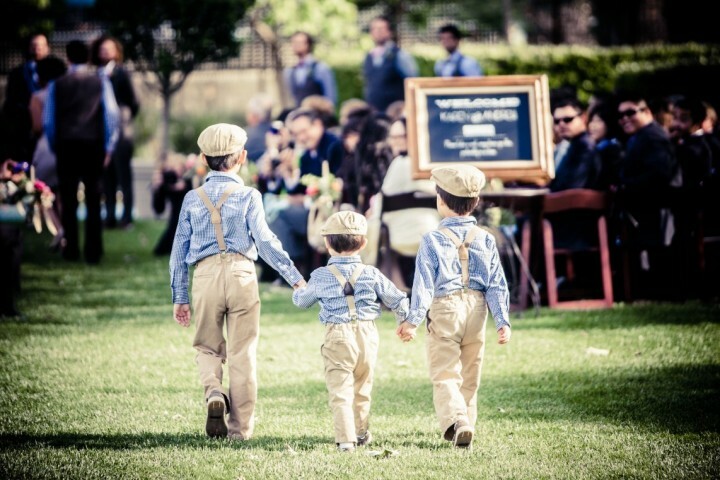 Arrowood Photography captured all of the fun without missing a beat. 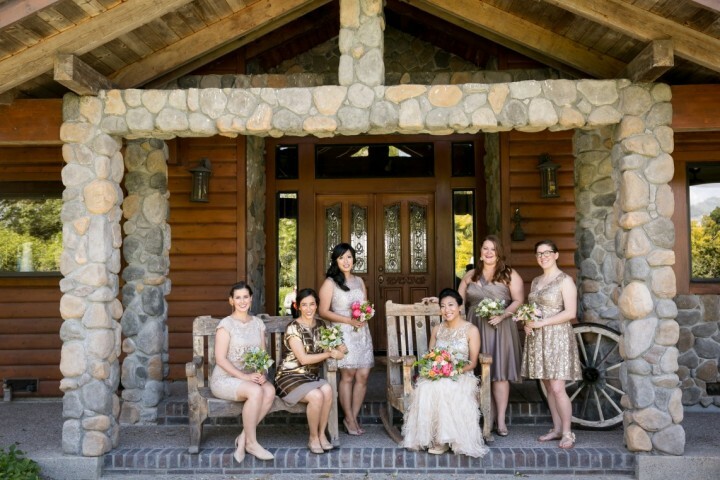 First of all, the bride and her bridal party all wore different shades of neutral colored dresses which was unconventional yet so pretty. 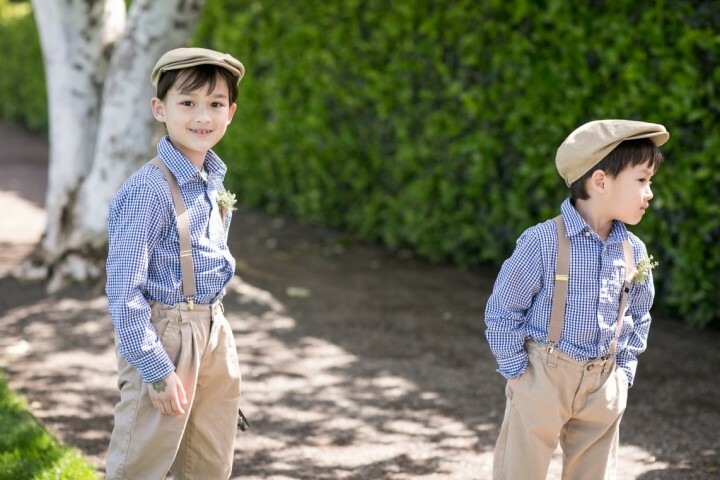 Then there were those super cuties (ring bearers) in their adorable hats and suspenders. 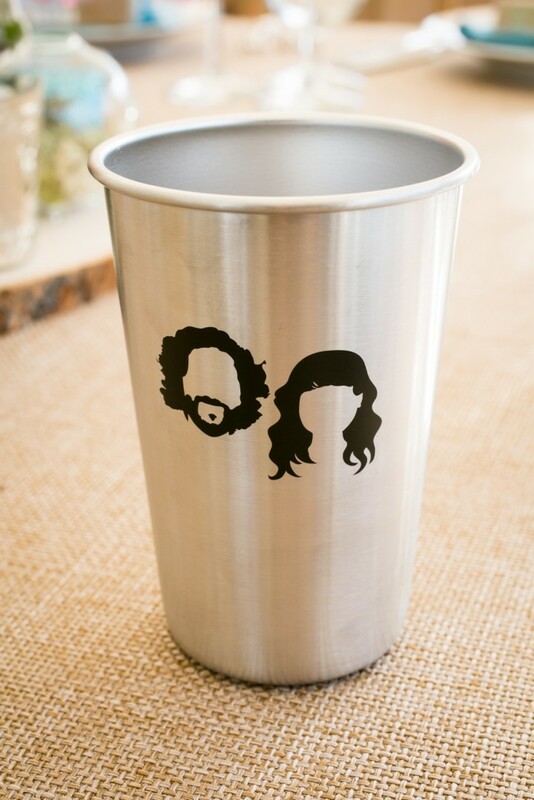 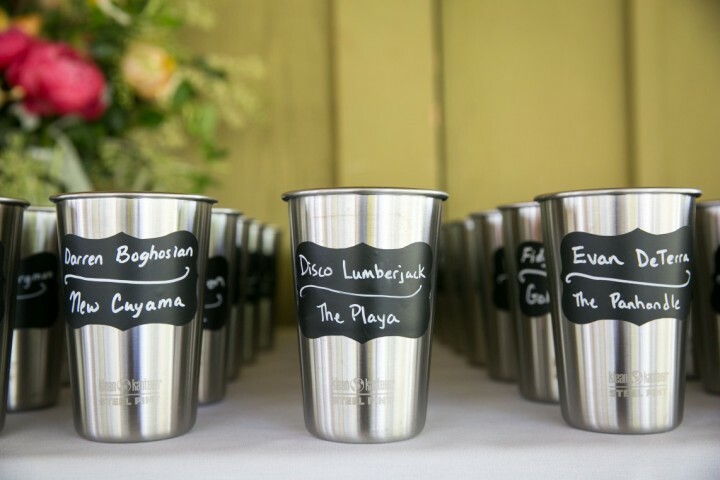 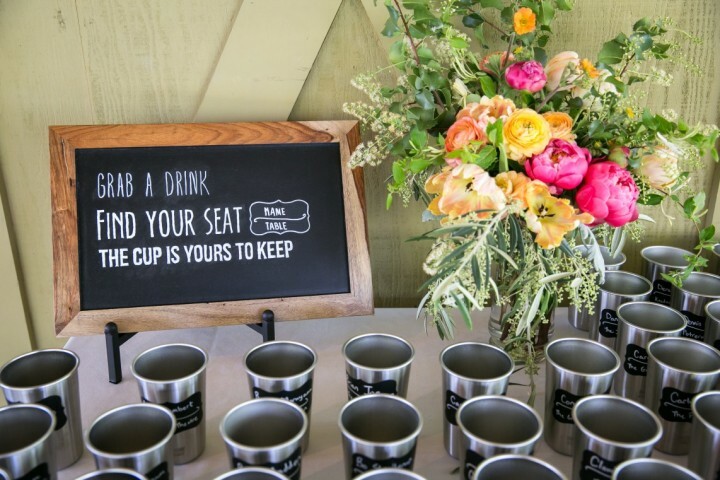 And then the personalized cups which had the silhouettes of the bride & groom… super rad. 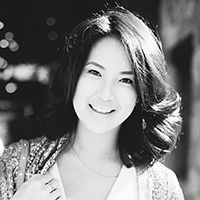 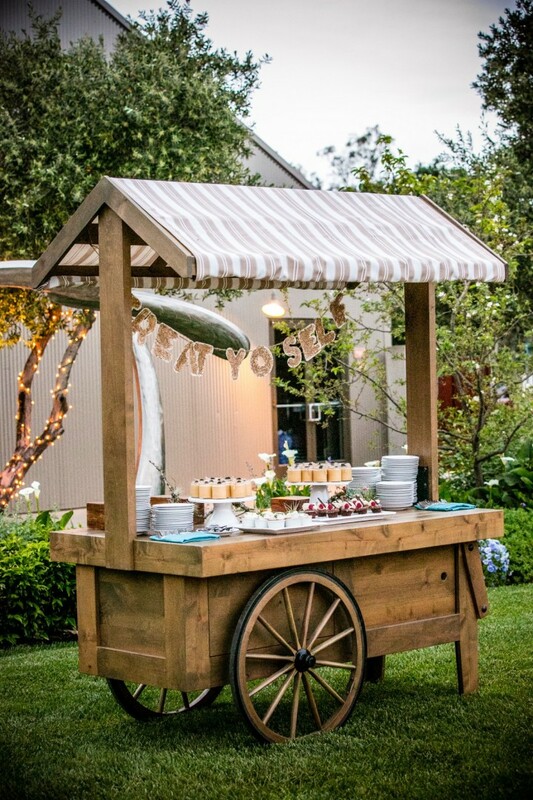 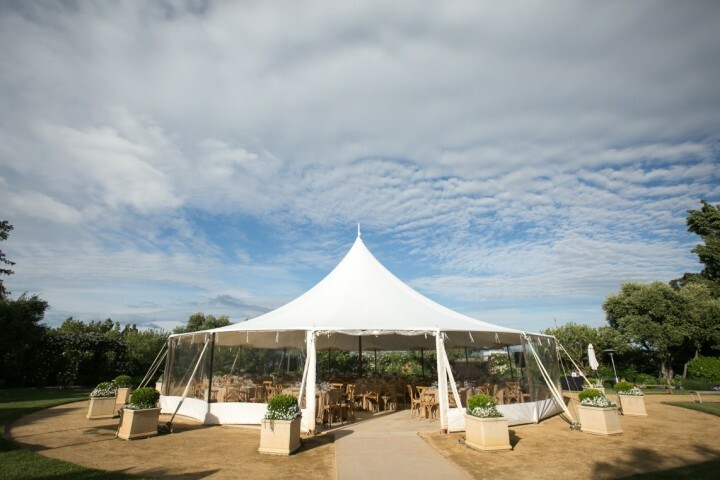 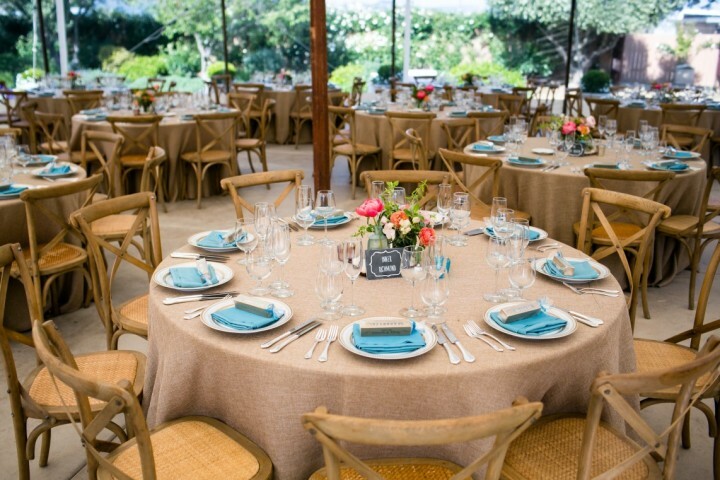 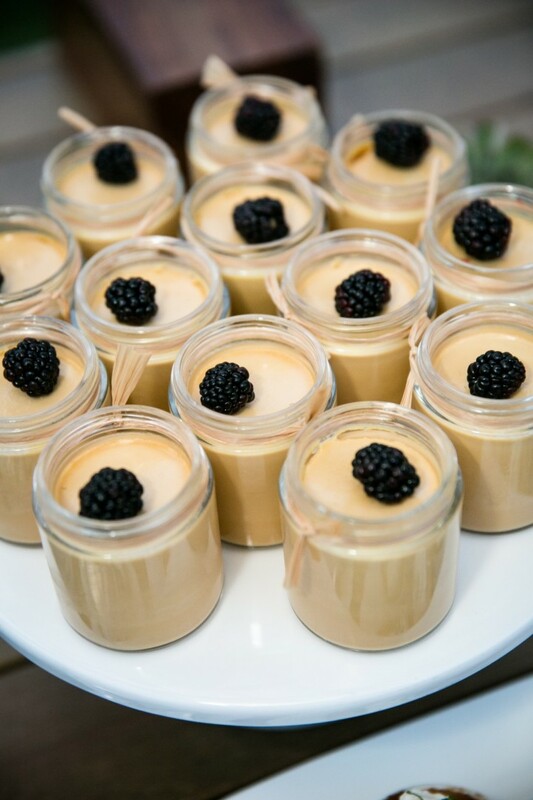 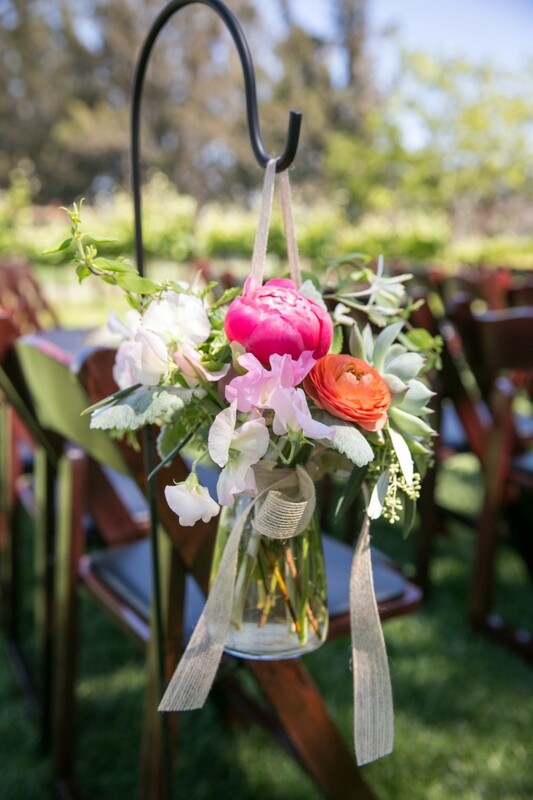 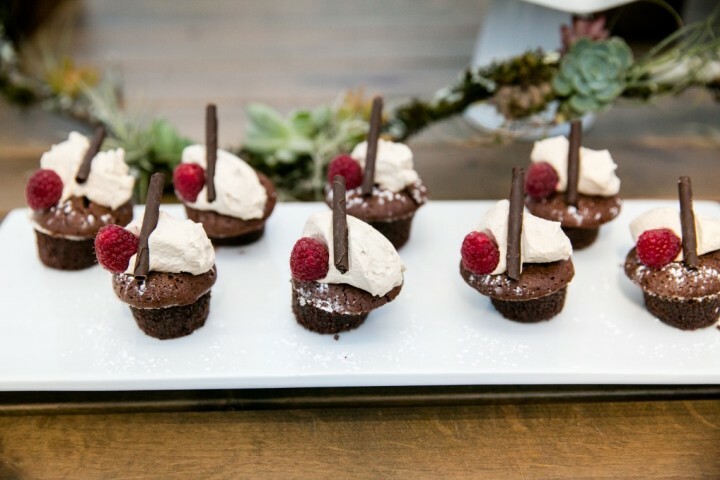 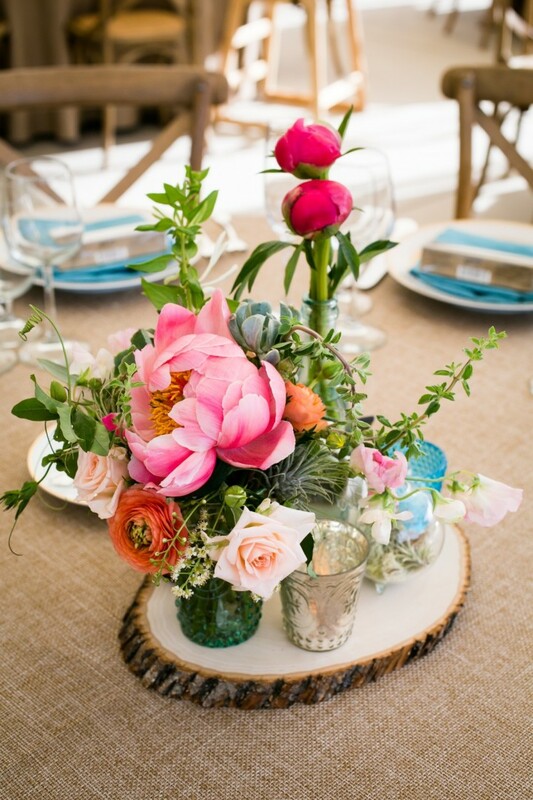 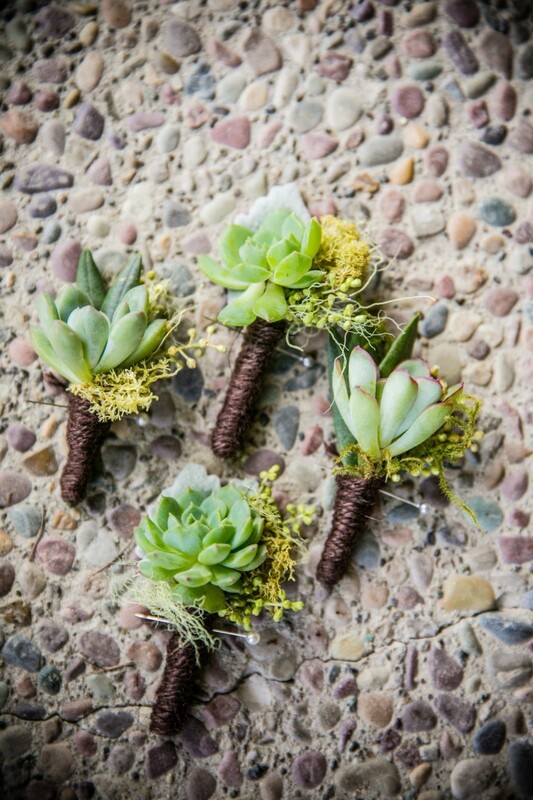 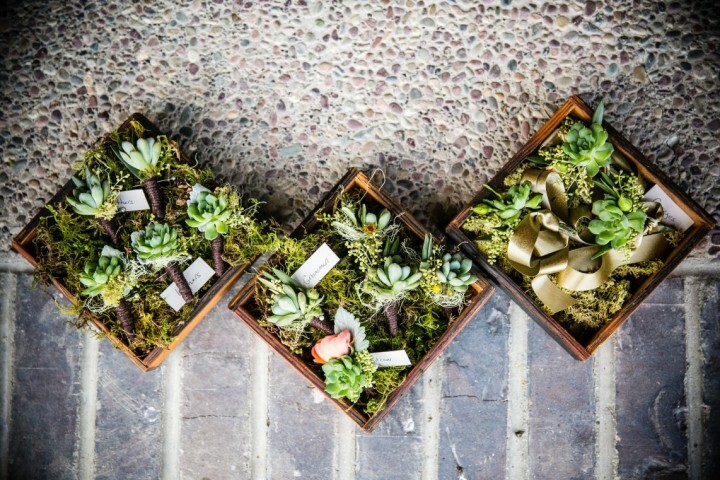 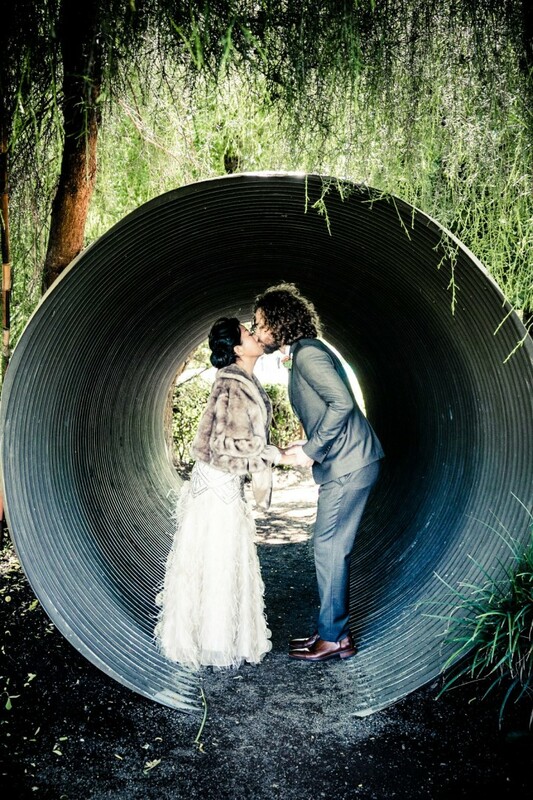 Those are only some of the awesome details of this California wedding. 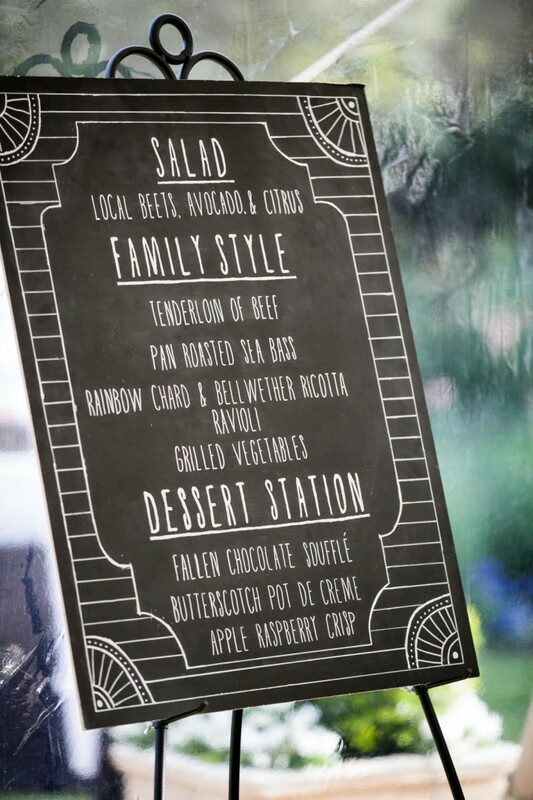 Wouldn’t want to spoil it for you… You’ll just have to scroll down to see the rest!